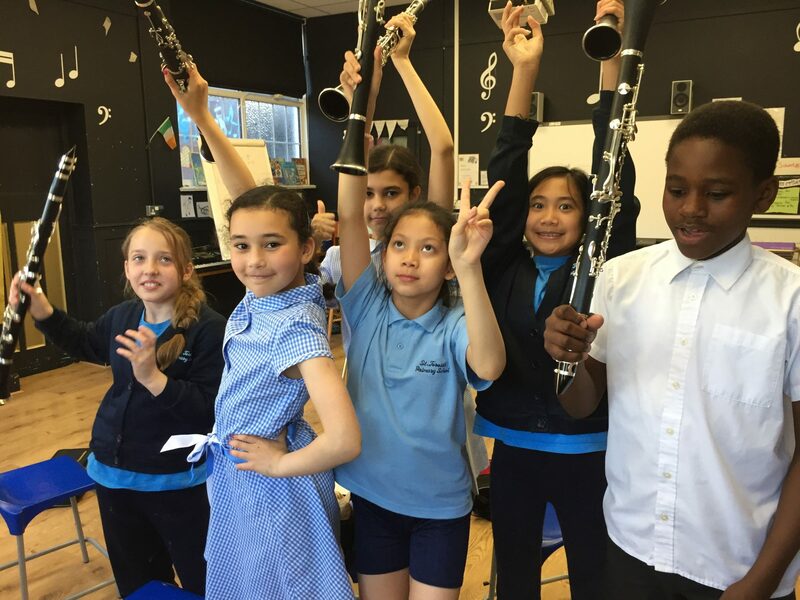 Merton Music Foundation has kindly given free clarinet lessons to children at St Teresas’s and Malmesbury to encourage children to start learning a musical instrument. 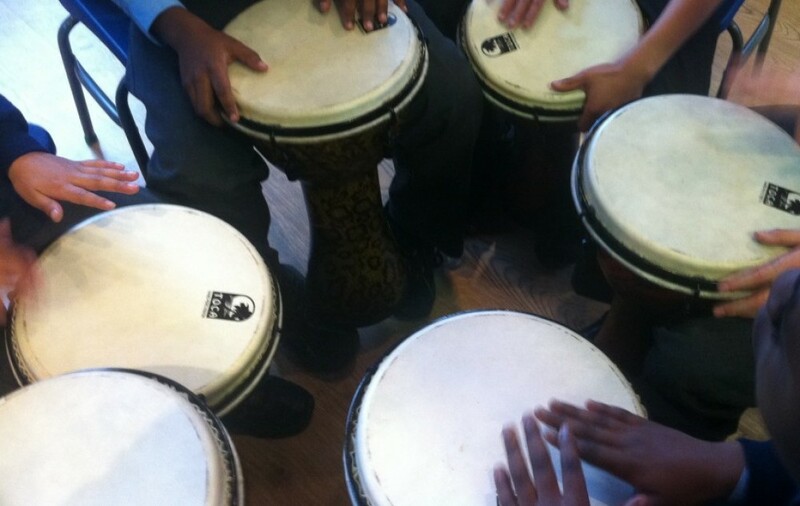 Sara Grint came to our music room every week to teach us. Thank you Sara! If you would be interested in learning an instrument please leave a message below.